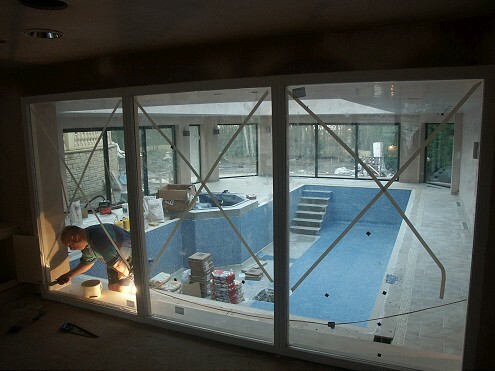 Creating your dream swimming pool or spa is an exciting prospect and it requires expert advice and planning. 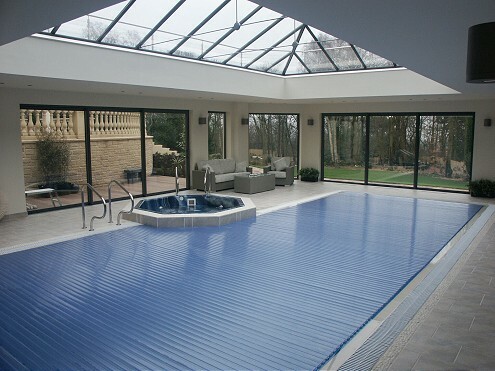 Exelby Developments have been building and installing pools for over thirty years. This experience in pool construction, allows us to develop the perfect solution for your dream pool, making sure it meets both your requirements and budget. If you have an older swimming pool that is in need of attention - whether it has developed a leak or perhaps it is in need of a reline - then we can help. We can source and fit any liner as required, this includes the traditional 20 thou (0.5mm) thick liners or the increasingly popular 30 thou (0.75mm) liners. We provide a free survey of the swimming pool so you can assess the scale and costs involved before commencing any work. Please see some examples of the swimming pools we have been proud to build, along with recommendations from clients.